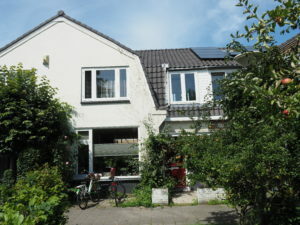 Welcome to Bed and Breakfast Duingasten in Driehuis, located a stone’s throw from the National Park Zuid Kennemerland. An ideal place to stay if you want to visit this nature reserve with its beautiful and many walking and cycling routes. Thanks to the good accessibility by train from Driehuis, the places Haarlem (13 minutes), Alkmaar (29 minutes) and Amsterdam (33 minutes) are quickly reachable by public transport for a day shopping, terrace or museum visit. (the station is a 8 minutes walk from the Bed and Breakfast). 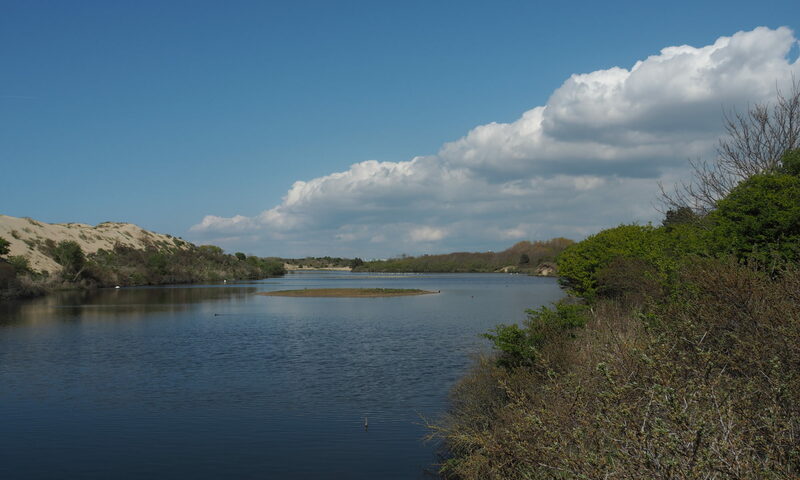 The quiet beach (IJmuiderslag) and recreational area Spaarnwoude are easily accessible by car, bicycle and / or bus and offer numerous possibilities for sporting activities or just enjoy the surroundings. The estates Duin- en Kruidberg, Beeckestijn, Velserbeek and Waterland are also easily accessible. Just like the picturesque centre of the village of Velsen-Zuid. Driehuis is mainly visited by people who are looking for a quiet place and love nature. Information about the room, the surroundings, prices and availability can be found elsewhere on this site. I hope to welcome you soon in our Bed & Breakfast.